Pay only P 19,330 a Month for 3 months. 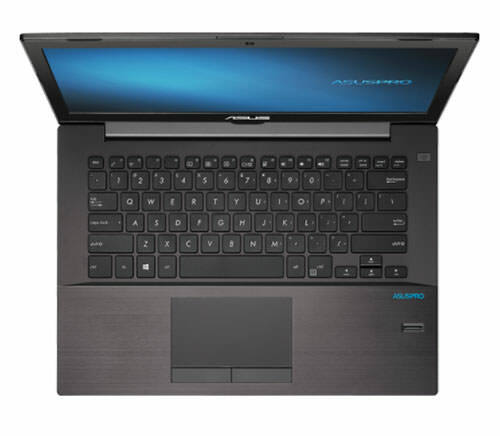 The ASUSPRO P5430 ultraportable laptop is designed for small and medium businesses. 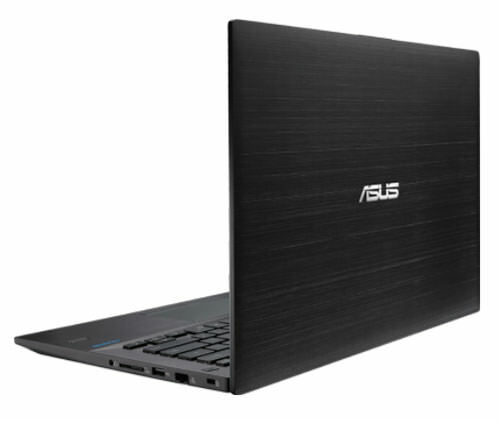 It offers affordable reliability, with a light and slim design that starts at 1.7kg (with battery). They are reinforced and reliability-proven by much higher standard testing than mainstream notebooks. This includes drop tests, hinge cycle tests and panel pressure tests. Experience higher productivity gains from the latest Intel® Core™ processors. Additional security measures include TPM and fingerprint scanner. Starting from 1.7kg, the P5430U uses a one-piece build, creating a subtle and completely consistent look. The design extends to the underside and removes unneeded clutter with a hairline stylish brushed finish. Business places great importance on keyboards, as they are vital for professional communications. 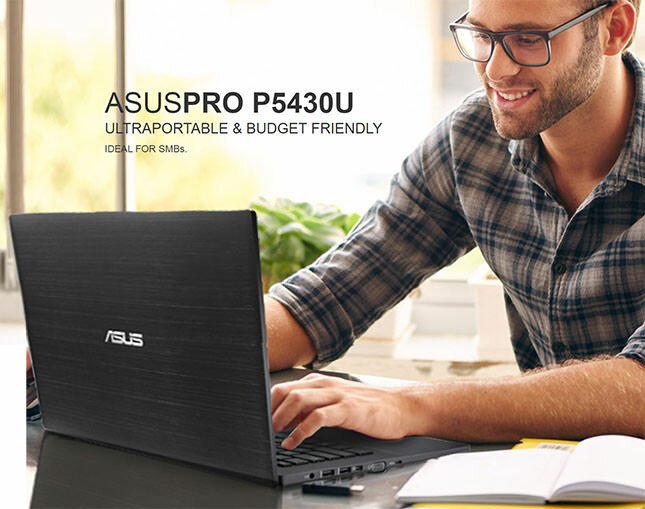 That's why ASUS engineers have fine-tuned the P5430U's keyboard, providing better click ratios and 2.3mm travel distance to maintain comfort during long hours of work. The keyboard is also spill-proof too which means it can withstand any accidental beverage spillage. Easier to use and more precise input with scroll, rotate, and zoom capabilities. This intuitive input option effectively replaces the mouse while its multi-touch input allows effortless accuracy, including two-finger web page scroll, image zoom/rotate and three finger tapping to mimic a right-click. Workflow is therefore streamlined with gesture control, especially for multi-step tasks such as presentations and research projects. 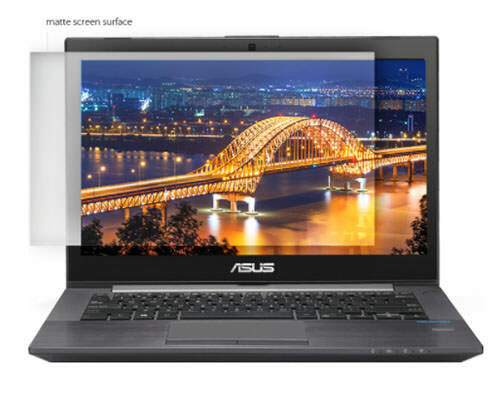 Business and organizational users demand higher standards and greater reliability, that's why ASUSPRO P series notebooks are strictly quality-tested to much higher industry standards then mainstream notebooks. The tests have proven the ASUSPRO P series notebooks as highly durable in drop tests, hinge cycle tests and panel pressure testing. 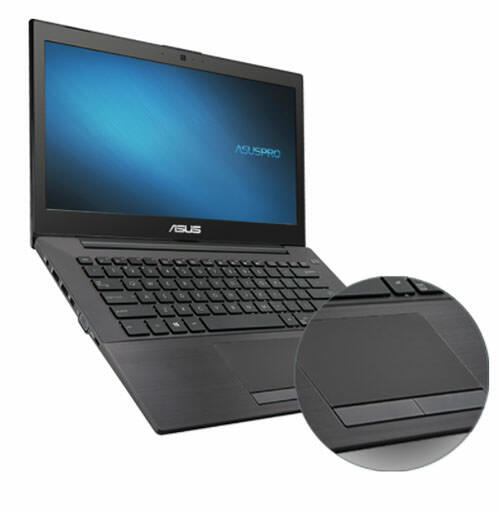 ASUSPRO B series have a built-in hardware module on the motherboard that supports Wake-on-LAN (WOL). This allows them to be powered on or woken from sleep mode by a network message via LAN or WAN connections. 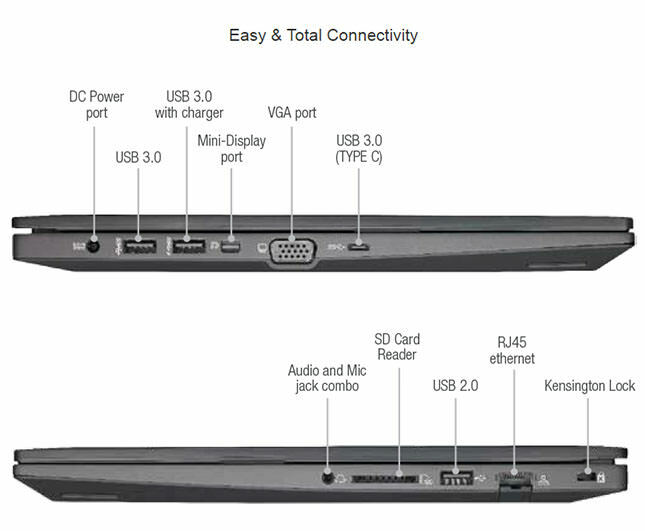 This feature is invaluable for remote PC maintenance and support.